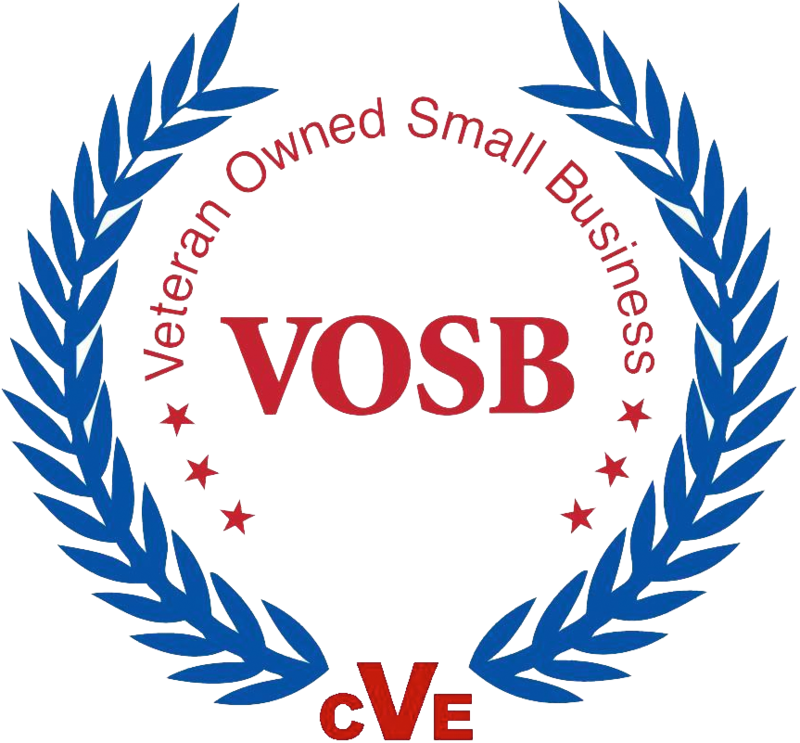 One of the most important components of your business is your security system. Without an electronic security system, your business could be left vulnerable to numerous criminal activities, which could have crippling effects. No matter what size your business is, an electronic security system is essential in keeping your hard work private and secure. 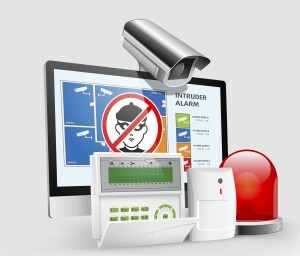 So how should a business choose its electronic security system? Consider the Area- The neighborhood in which your business is located will have a major impact on the type of electronic security system you choose. It must be determined if crime occurs often in your neighborhood and what type of crimes tend to take place. Entrances- Each entrance, whether it is a window or a door, could become a potential entrance for criminals. Such entrances must be identified to ensure your electronic security system is designed to work efficiently. Lighting- Businesses that have sufficient lighting surrounding their establishments tend to have lower crime rates than those without lighting. If your business lacks outdoor lighting, it should be determined where flood lights or motion detection lights could be installed to help your security system. Internal Need- While it is important to secure the outer layer of your establishment, internal security is essential as well. Areas inside your building that could benefit from door locks and security cameras should be identified. We can help you understand what is needed to help make your business secure and will work with you to create the electronic security system that will best meet your needs. This entry was posted on Tuesday, July 7th, 2015	at 4:26 pm	. You can follow any responses to this entry through the RSS 2.0 feed. Both comments and pings are currently closed.